The purpose of the Ghar Parau Foundation is to provide grant-aid assistance to British caving expeditions that travel to all corners of the world. In particular the charity looks for expeditions whose aims and methods include an element of innovative exploration or scientific study, distinguishing them from the typical sport-caving venture. 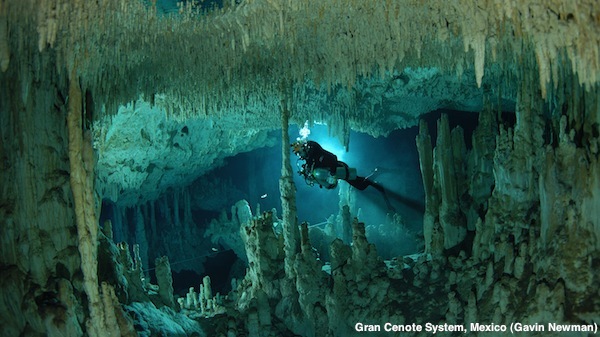 A total of 9 caving expeditions spread across 3 continents applied for GPF grant aid during the latest round of funding. The GPF Committee allocated them £5,750, plus 4 Alex Pitcher awards for young cavers going on their first expedition abroad. 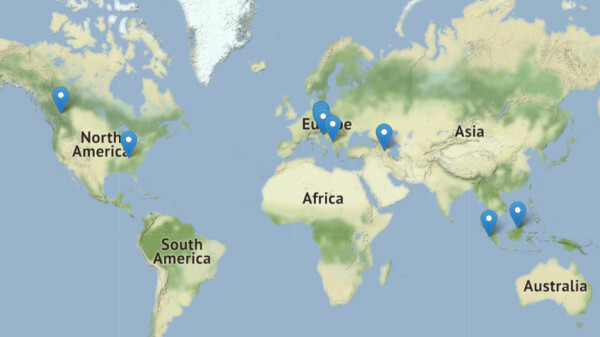 Browse the archive map to find out more about the funded expeditions’ objectives. 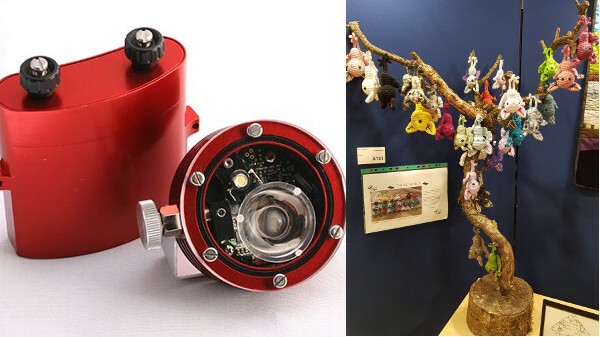 The Scurion Raffle at Hidden Earth in aid of the GPF raised a total of £826, mainly thanks to the hard work of Ruth Allen, Meg Gorry and Emma Battensby. The Scurion lamp was won by Paul Gladman. A further £224 was raised by Sam Drake who sold a number of knitted bats as part of her exhibition in the Art Salon. A big thanks extends to them and everyone for supporting the GPF. 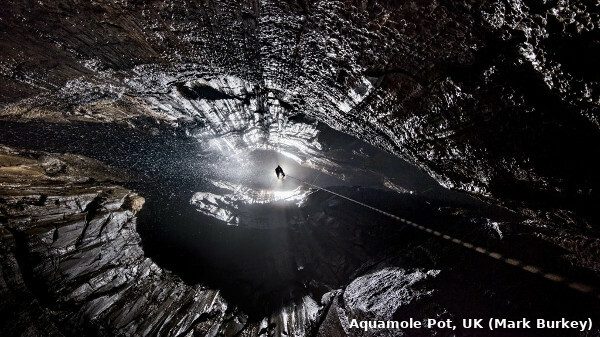 During a weekend celebrating 50 years of British cave exploration and science at home and abroad in December 2017, a series of lectures were presented at the Royal Geographical Society by leading British cavers. Many of the expeditions discussed were recipients of Ghar Parau Foundation funding. These talks are now freely available to view at the event page. The charity is embarking on a fundraising effort to enhance the size of the investment fund, with all the money raised going towards supporting British cavers carrying out science and exploration abroad. Learn how to make a direct donation. 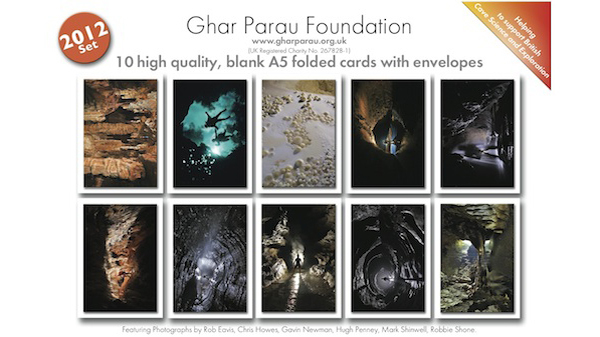 Buy a set of limited edition caving picture cards . 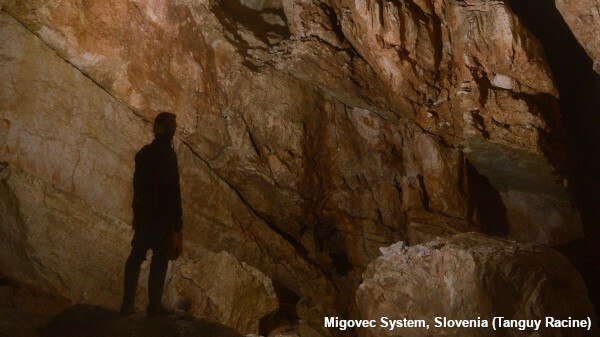 2018: The Klic Globin 2018 expedition by ICCC and JSPDT, intent on exploring deep leads in Primadona within the Tolminski Migovec Cave system, now 41.9 km long. A camp was set up, facilitating explorations to depths to -770 m in Primadona. Digging Coincidence Cave exposed a promising potential lower entrance. 2.6 km of new cave surveyed. The Tratman Award is annually awarded to the best caving-related paper-based publication. 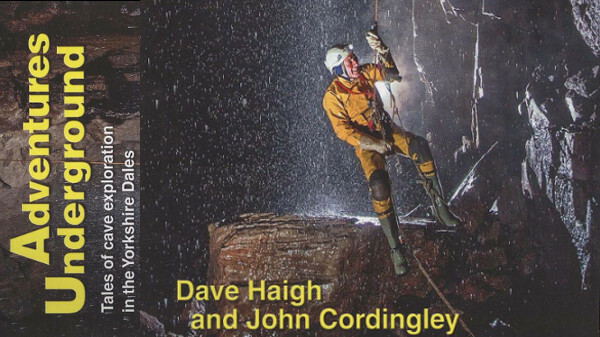 After much discussion amongst the judges, the 2017 prize was awarded to Dave Haigh and John Cordingley for their book Adventures Underground, which documents Yorkshire explorations over the last 60 years. Read more on the judges’ decision and the rest of the shortlist. 2018: In 48 years nearly 400 km of passage has been found in Matienzo, northern Spain, by the expedition. 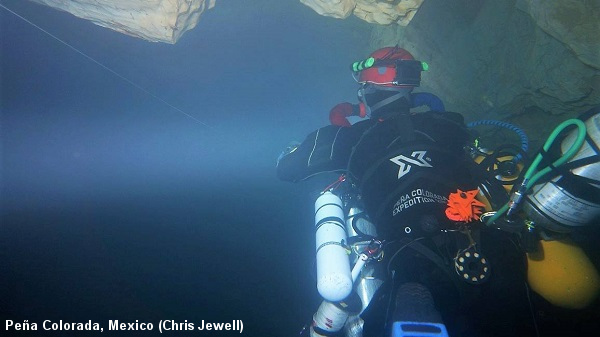 In 2018 the aim was to find new caves and to extend existing caves to help link some existing systems together. Fifty cavers took part, surveying almost 6 km of new passage and adding 168 new sites. 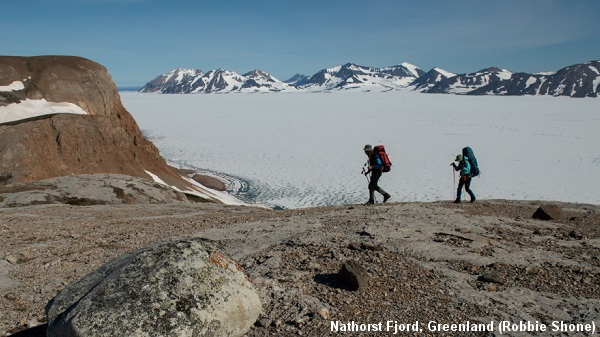 2018: EAGRE18 aimed to explore caves on the Wegener Halvø peninsula of East Greenland and, where available, collect cave sediments for palaeoclimate research. The environmentally-friendlier approach involved a return sailing trip from Iceland to Greenland. 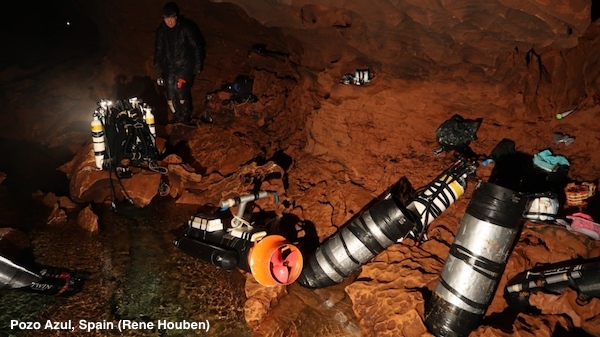 After 20 km of hiking, and with the help of drones, the majority of cave leads were discovered. 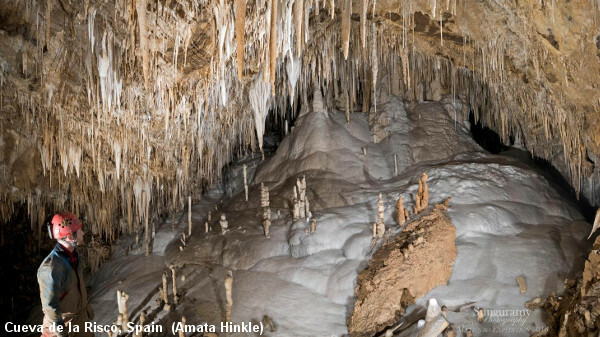 2018: Cueva de al Peña Colorada is believed to be connected to ‘Sistema Huaulta’, the deepest cave in the Western Hemisphere. 34 years after it was last explored by Bill Stone in 1984, a team of 25 caver divers returned 1.4 km underwater to Sump 7 to continue the exploration. Did they find the elusive connection? 2017: A 7 day camp was made, with an interim camp in Tipperary. The main camp was beyond Sump 3 around 8 km from the entrance. From this camp several trips were required to transport kit for a dive in S6. This sump was explored for a further 140 m to an unexpected depth of 40 m where equipment issues prevented further progress. Since 2007 the Ghar Parau Foundation has awarded £89,725, benefiting 174 British caving expeditions.